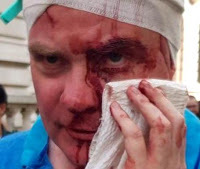 Three 'massive events' yesterday were planned by the usual cadre of English Defence League, Scottish Defence League and the 'Free Tommy' Brigade, in Cambridge, Worcester and Glasgow - and barely a handful showed. Massive turnouts from locals and various Anti Racist / Anti Fascist Groups ensured that the thugs were outnumbered 20 or even 30 to 1. 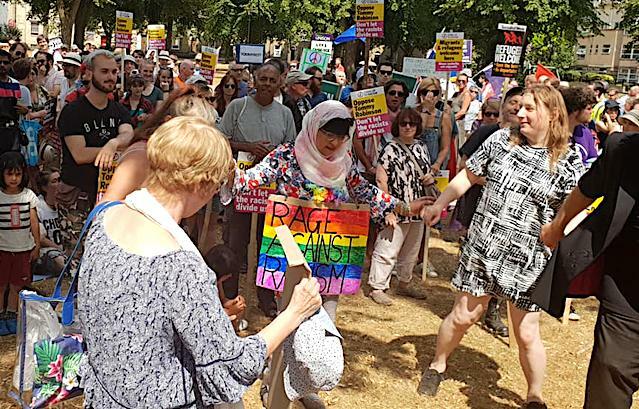 In Cambridge, 30 or so racist thugs were seen off by 1000 locals organised by Cambridge Stand Up to Racism and Unite Against Fascism, supported by a host of trade unions, political parties, community organisations, musicians and individuals. There is no place in Cambridge’s proudly diverse, multicultural and multi-faith community for the sort of racism espoused by Robinson and many of his supporters. He said he was proud to stand alongside Mohammed Mahmood from Mill Road Mosque, whose speech was greeted with huge applause. 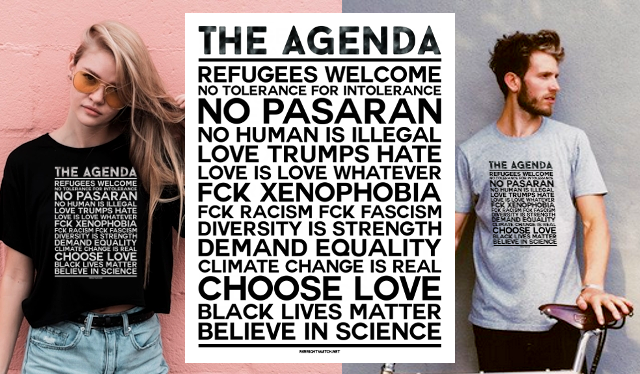 They want to control the streets, intimidate people to not come out and oppose them. But we are RMT, FBU members, construction workers, and we will oppose them in numbers. Steve Hedley still bears the scars of being viciously ambushed in London. In Worcester the English Defence League (EDL) were outnumbered by 500 plus - to 20. Worcester trades unions, council and various anti-racist groups assembled, alongside young local muslims. The EDL was left with nowhere to march, heavily surrounded by the police and contained in isolation. You know, like a virus. 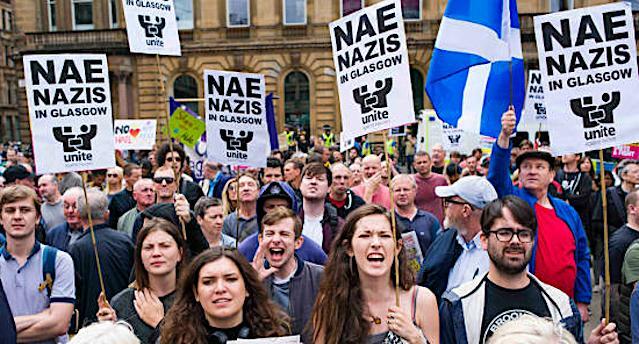 In Glasgow, a magnificent response to the planned SDL 'mobilisation' saw over 400 people assembled to make sure fascists could not walk through the city without challenge. Only 31 'SDL' turned up. On the counter-protest there were representatives and banners from various unions, SNP, Labour Party and The Green Party. Scottish Tories chose not to attend. Read into that what you will. Glasgow always delivers a big turnout to fight the thugs. Image by Andrew McGowan. The unions have a proud tradition in the fight against the rise of fascism and we can see that here today in this really impressive turnout. The role of trade unions in this fight is crucial in chasing the Nazis off our streets. Importantly, Paul Sillett of Unite Against Fascism warned that, while the fascists had a very bad day, the fight against them is far from won. It does rather seem that we have to constantly fight just to keep a lid on these events, but fight we must, and fight is what we shall all do.